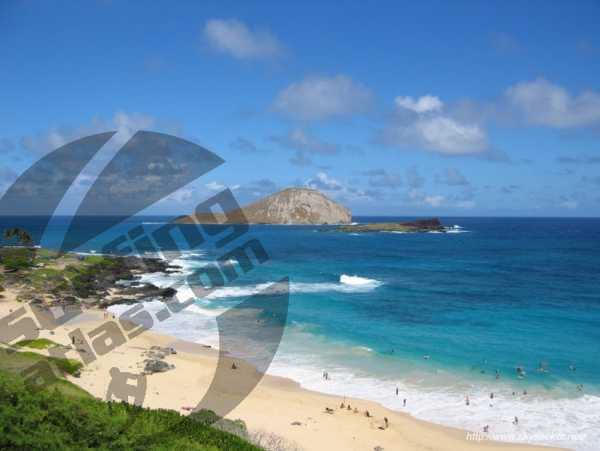 Makapu’u Beach Park is located below Makapu'u Point and well-known Lighthouse, the easternmost point on O’ahu. Like it's neighbor to the southwest at Sandy Beach, this spot is famous or infamous depending how you look at it, for its bodysurfing and bodyboarding waves. That being a super hollow shorebreak that when on has the ability to pile-drive you into the sand. So those of inexperienced ilk, should probably check the conditions well first. Only bodyboards are allowed here while it's being patrolled, and those only up to 3 feet, with no fin. 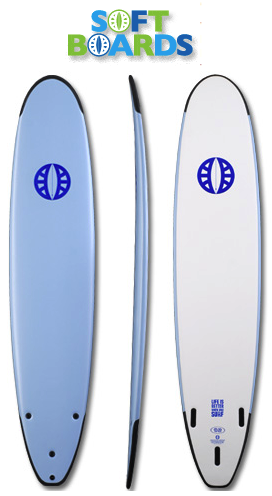 For boarder riders check 'Suicides' off the point at the northern end of the beach.